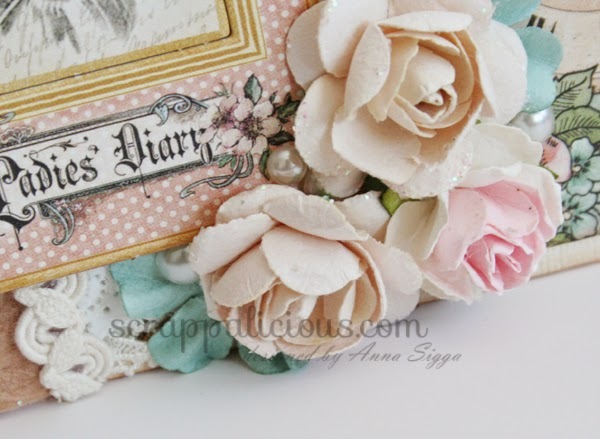 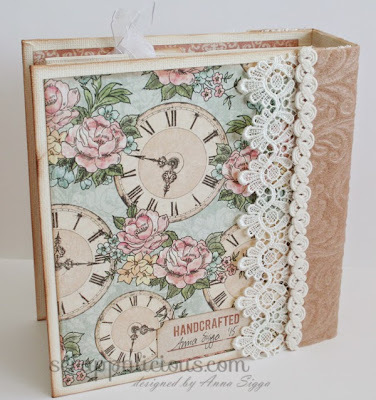 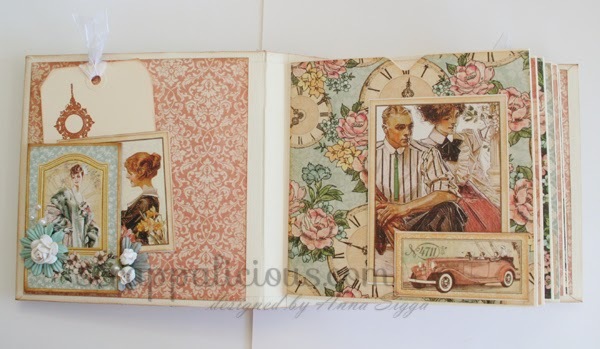 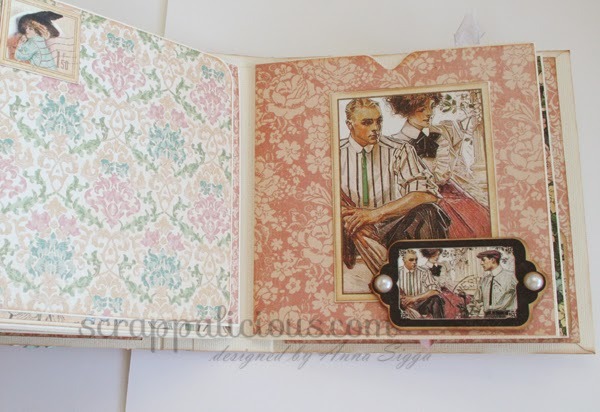 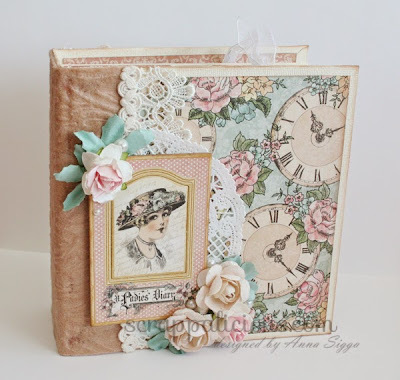 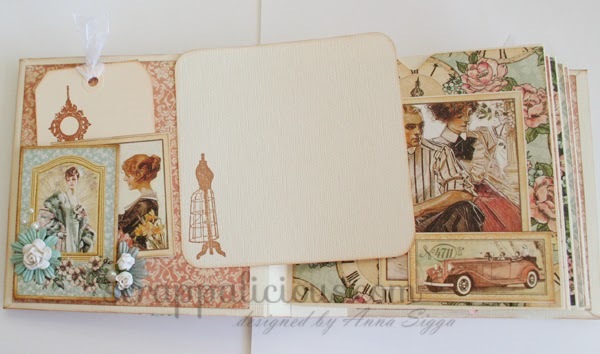 A Ladie's Diary mini - Scrappalicious! 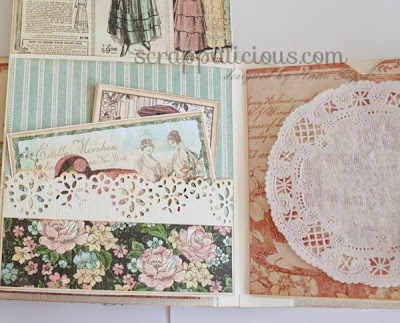 I just love the Ladies' Diary paper collection by Graphic 45 and I will admit to the fact that I have a very difficult time using it up. 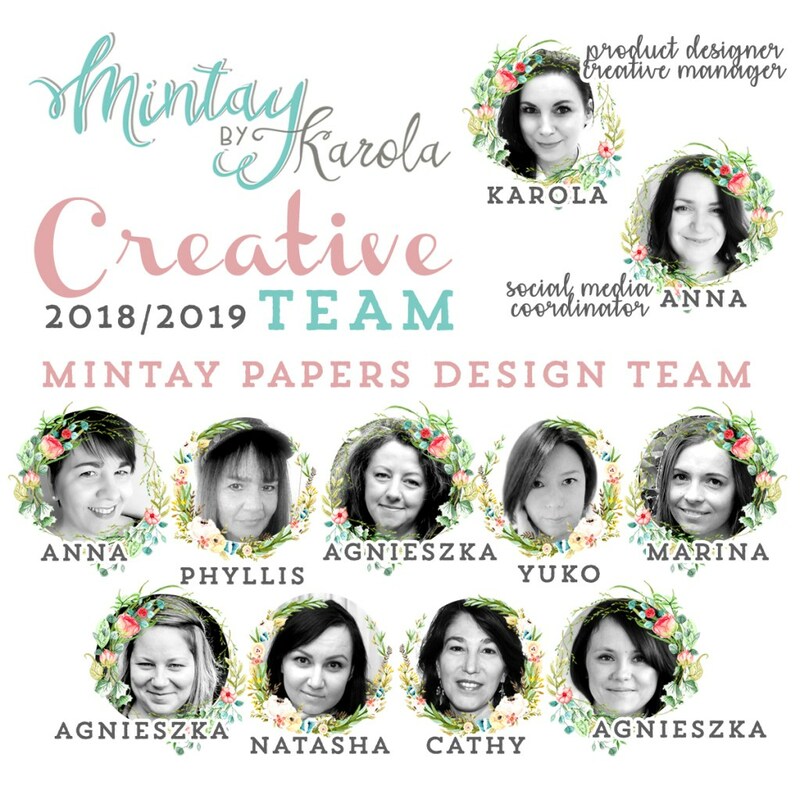 I tried a new style of page-making with this album and you can find the tutorial over at Scrapbook Maven's YouTube channel. 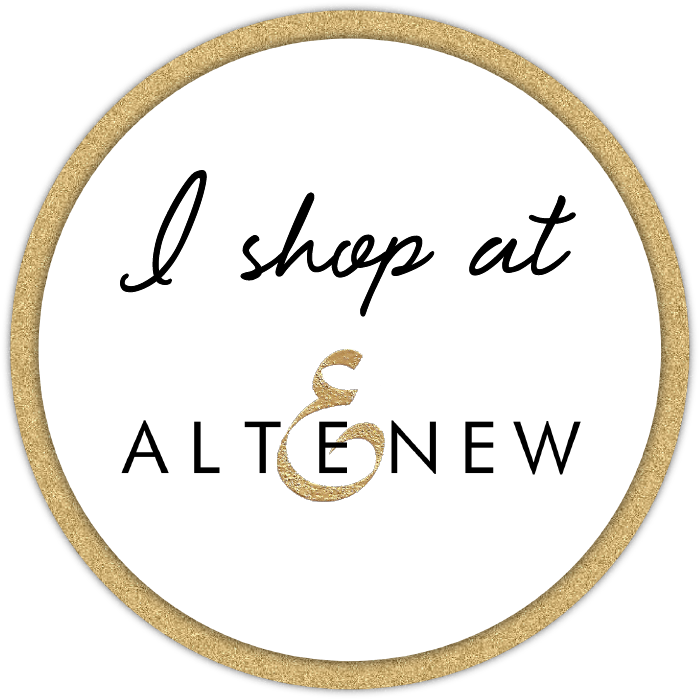 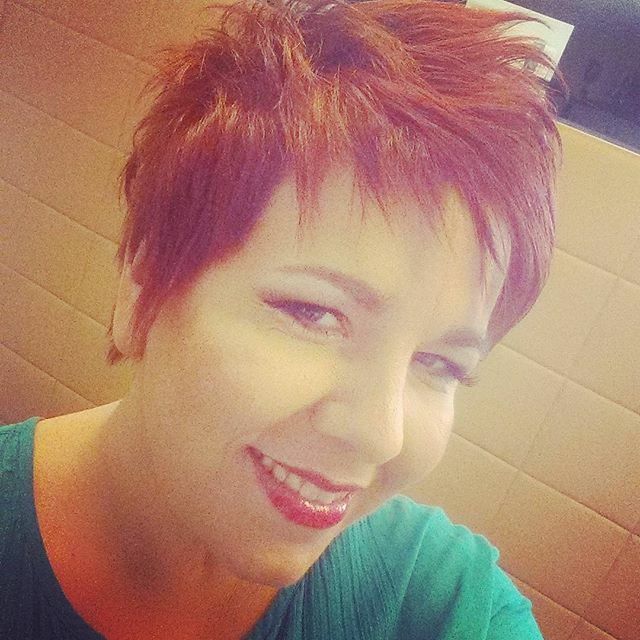 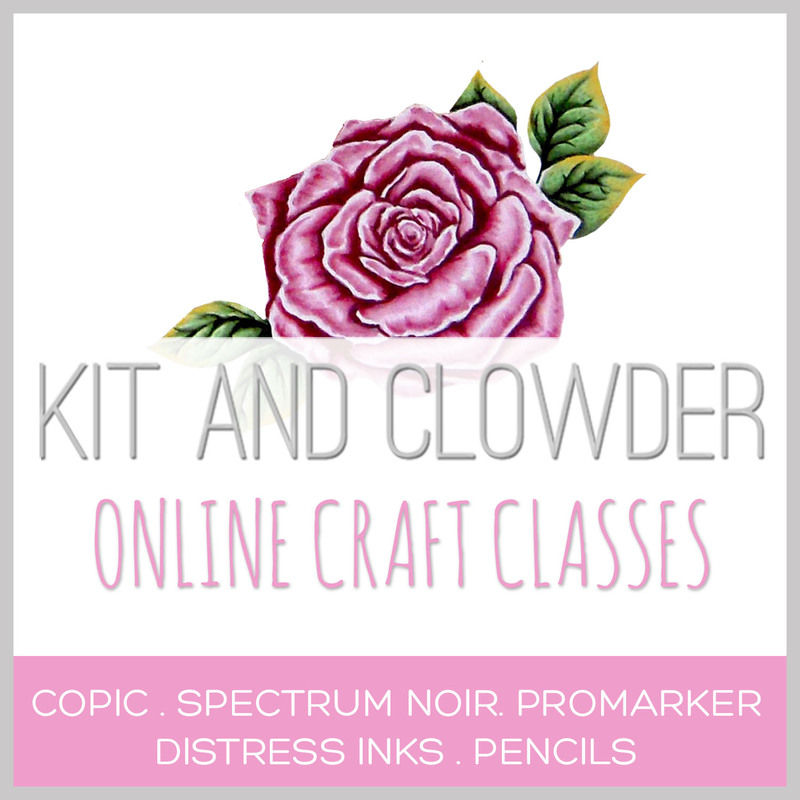 Lots of fab tips on her YT site. 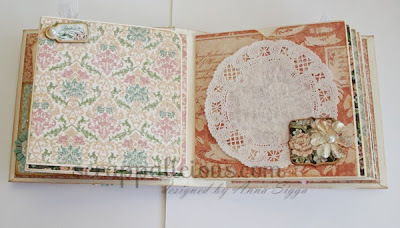 I wanted to keep the focus on the gorgeous papers so I kept my embellishments to a minimum and the punched pockets look really nice in this album. 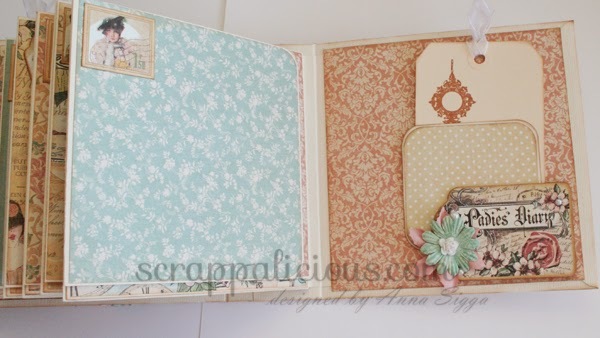 I also made a quick video where I flip through the album itself.